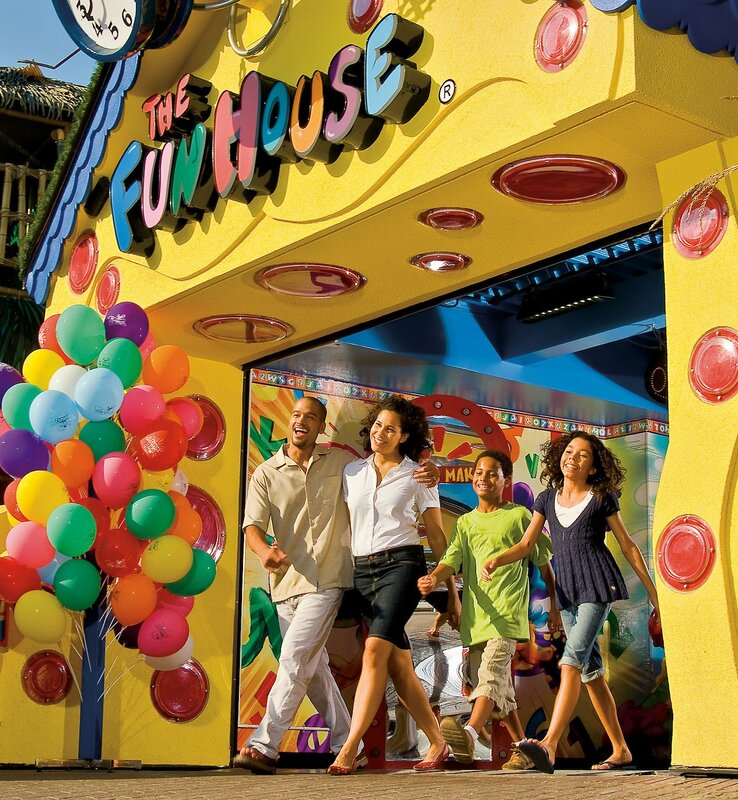 Climb, crawl, roll, twirl and laugh your way through Niagara’s one and only Fun House. A barrel of laughs for young and old. Stumble through our rolling barrel and over the spinning floor. Let crazy mirrors distort your image. Let it all out on the punching bags. 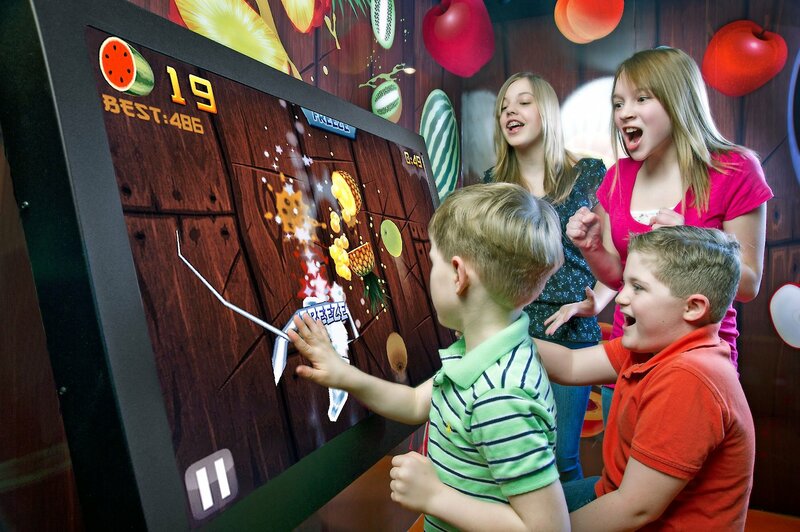 Become a fruit sensei and slash some fruit in our Fruit Ninja room on our giant screens. Hee-ya. 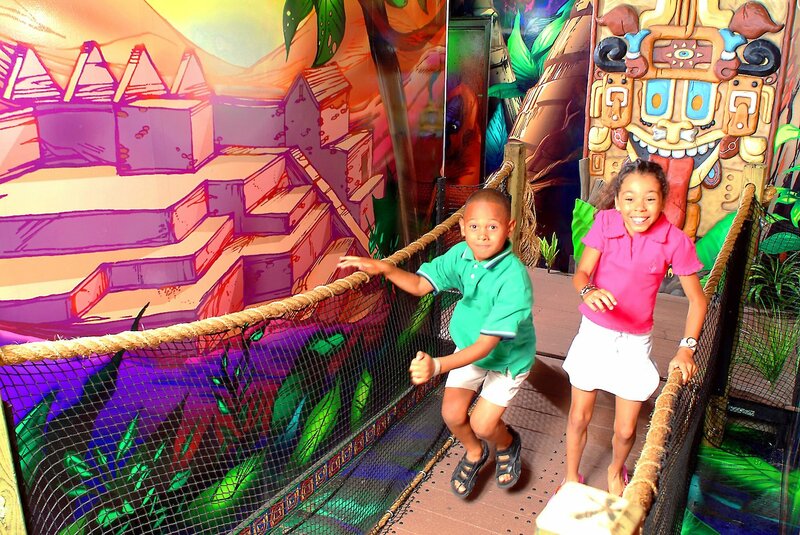 Tread carefully through the jungle run, past the tiki bridge and into the giant ball room. 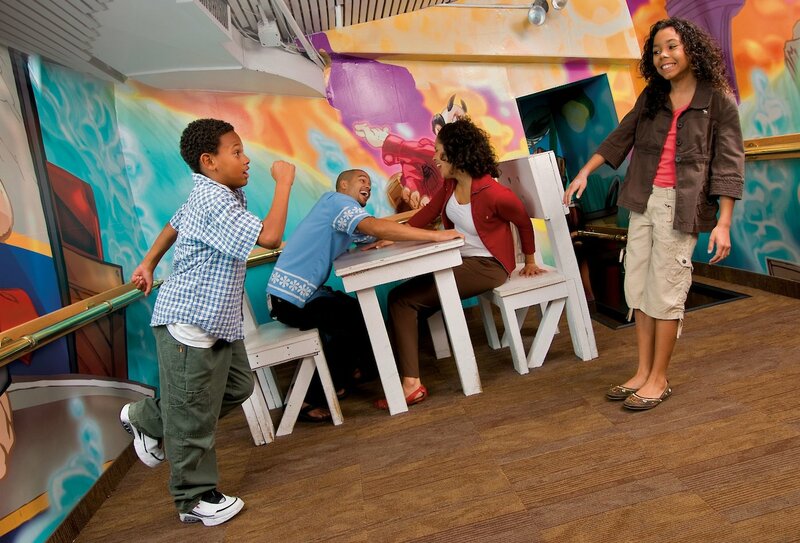 Fumble along in the anti-gravity room with slanted floors. 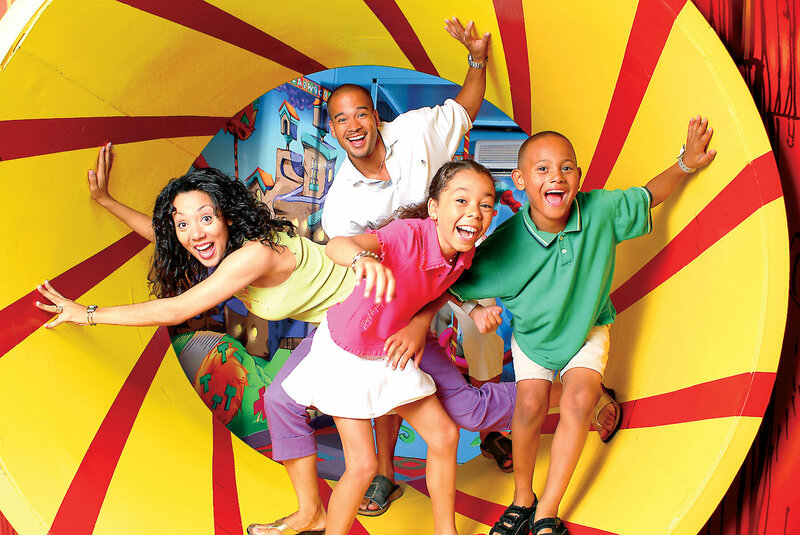 A Clifton Hill family favourite for all ages!